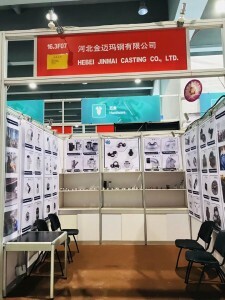 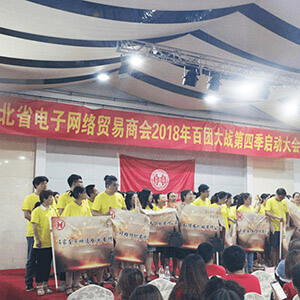 Hebei Jinmai Casting Co., Ltd. actively participated in the 4th Hundred Regiments Battle organized by Hebei Electronic Network Trade Association. 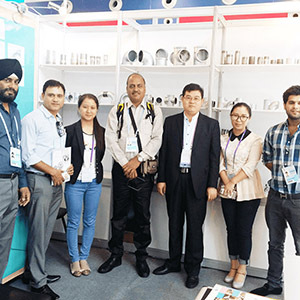 More than 70 foreign trade export companies competed for performance and shared mutual assistance. 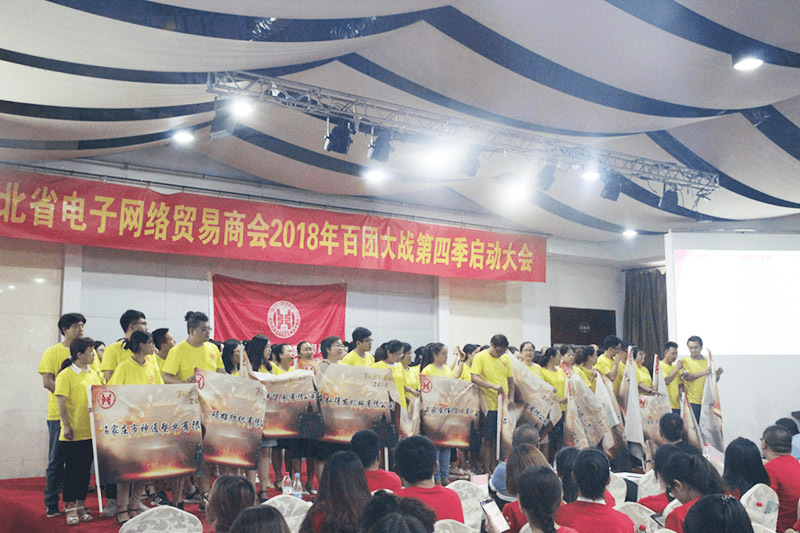 I hope that in the 40-day competition we will be able to complete our goals and serve more customers at the best price! 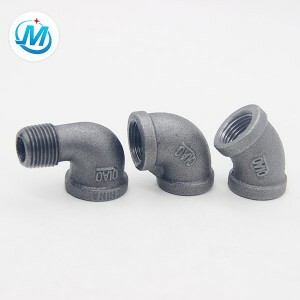 As a leading manufacturer of the malleable iron pipe fitting industry, we will continue to break through ourselves and win the favor of our customers with our professionalism, dedication and hard work.